يقع في واكاتاني, Tuscany Villas Whakatane Boutique Hotel إنه المكان الأنسب لاكتشاف واهاكاتان و ما يحيطها. لا يبعد الفندق كثيراً عن مركز المدينة، فهو يقع على بعد 0.50 Km منها. في حين يستغرق الطريق منها إلى المطار حوالي 15 دقيقة. يوفر الفندق بفضل موقعة الجيد وصولاً سهلاً إلى أهم معالم المدينة.
. إن الخدمات الممتازة وحسن الضيافة العالي في Tuscany Villas Whakatane Boutique Hotel تجعل إقامتك تجربة لا تنسى. لضمان راحة ضيوفه، يقدم الفندق الخدمات التالية: واي فاي مجاني في جميع الغرف, مرافق مخصصة لذوي الاحتياجات الخاصة, تخزين الأمتعة, واي فاي في المناطق العامة, صف السيارات . تتضمن كل غرف النزلاء وسائل الراحة والتسلية المصممة خصيصاً لضمان الراحة القصوى للضيوف. كما أن مجموعة الخدمات الواسعة الموجودة في الفندق لضمان راحتك تترك لك الكثير من الخيارات لقضاء وقتك أثناء فترة إقامتك. إن كنت تتطلع إلى إقامة مريحة وهادئة في واهاكاتان، فستجد في Tuscany Villas Whakatane Boutique Hotel بيتك الثاني. 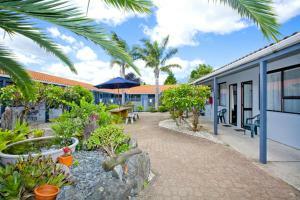 Melissa was very kind in showing us excellent places to see and activities to do in Whakatane. Room was big for a family of four. Would be good though if there was a chopping board in the kitchenette as well as some serving plate. Thanks for the service and accommodation Peter & Melissa. Nice, comfortable stay with almost fully equipped kitchen! Great location, real character, but a little tired around the edges. A genuine touch of the 1920's, but with Auckland prices in the dining room. Good experience for one night. I stayed here recently for one night on business. The hotel is in a fantastic location and I highly recommend the French cafe next door . Rooms were large and comfortable with all the amenities that I needed. Surprisingly quiet too. My room was downstairs and I thought I might get woken up by guests leaving as all the carparks are out the front of the rooms , however I slept right through . The staff are so friendly and really make you feel at home. We found this hotel to be very convenient in location and it was spotlessly clean. The staff was rude and the bed was very uncomfortable. We were here for our last leg of our one week trip in New Zealand and it was a perfectly romantic and relaxing way for us to end our trip. Close to the action. Friendly helpful staff. Made to feel really welcome. Very pleasant and relaxing with good information on local history activities and culture. It looks more like the motel than the hotel, however it was quite nice to stay in. Clean, quiet and have the staff who are very friendly. One negative thing about would be the location - it's quite far from any popular touristic places (though I knew that before I booked it). Only stayed one night, but room was good with a big spa bath & a comfy, large bed. Manager/owner friendly and helpful even though quite busy. Complementary fudge was a nice touch! Refrigerator in room could've done with being replaced though - bit rusty and the freezer compartment door was missing (not that this was an issue). Loved it ! Great value for money. Staff did not hesitate to upgrade our room after it was discovered that Agoda made a mistake in the booking (sorry!). Very helpful and friendly staff. Awesome room. Located in the city centre but still quiet location, friendly and helpful owners. Large clean room with en-suite and spa bath, free Wi-Fi. Parking outside the door. 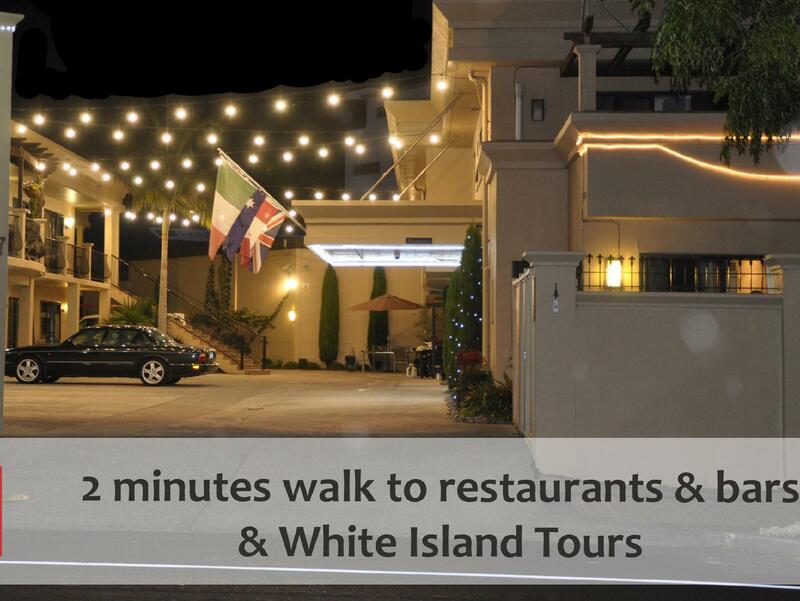 Easy walk to local bars, restaurants and shops & also the waterfront. Recommended and we would happily stay here again. Close to amazing beaches, boat launching facilities, brilliant charter cruises to an active volcanic island including fishing for bottom fish as well as tuna and marlin. Shopping is easy and close. The restaurants are close and inviting. Local Maori culture is close by and interesting. 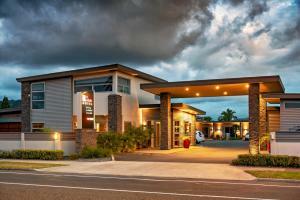 Great hotel, simple, yet clean, big and comfortable in a superb location right on the main street. 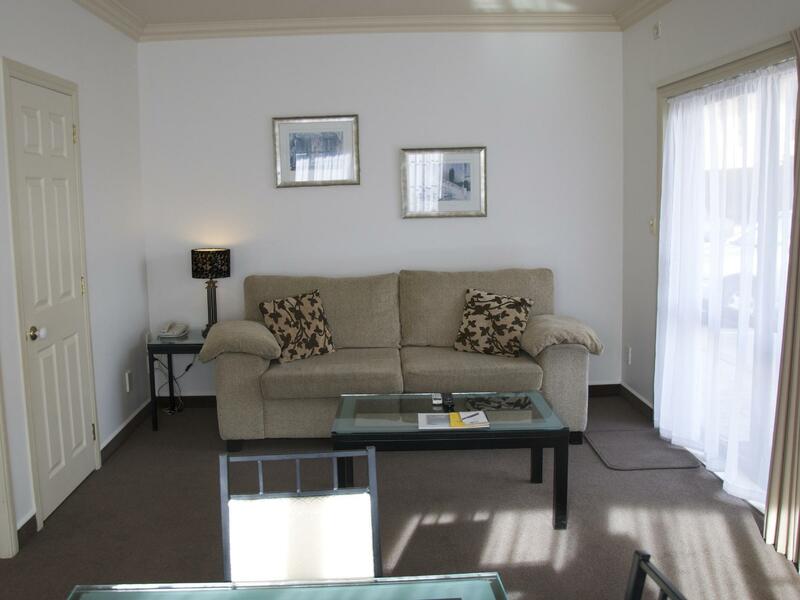 Great room, friendly service, clean and modern, walking distance to shops, bars/restaurants and waterfront. Nice motel in an excellent location. 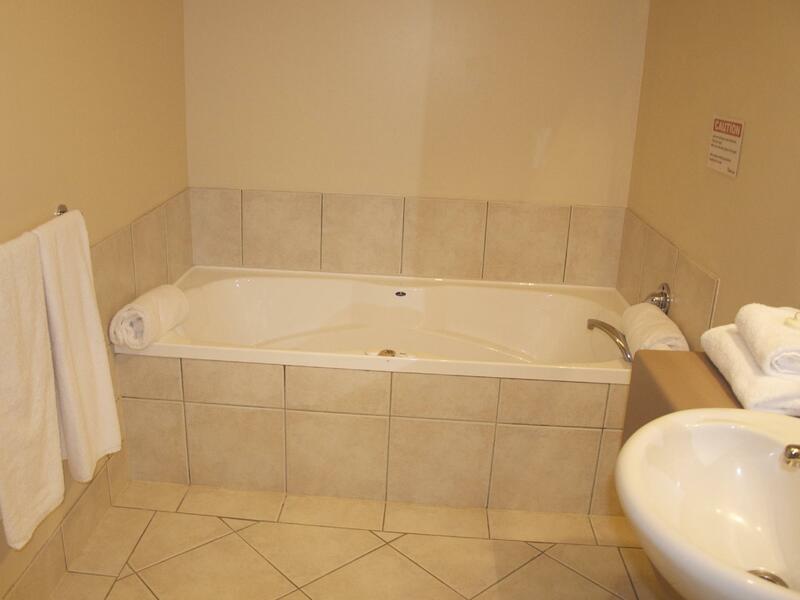 Large motel room with fully equipped kitchen including large fridge. Friendly helpful staff. The unit was clean and well presented on our arrival. Would definately stay there again. Good value for money. I would recommend this motel to people who like a clean comfortable motel stay. We stayed three nights, the room was serviced each day, with the tea and coffee, bathroom soaps and shampoos replaced each day (this does not happen in most motels). Reception staff was very helpful. 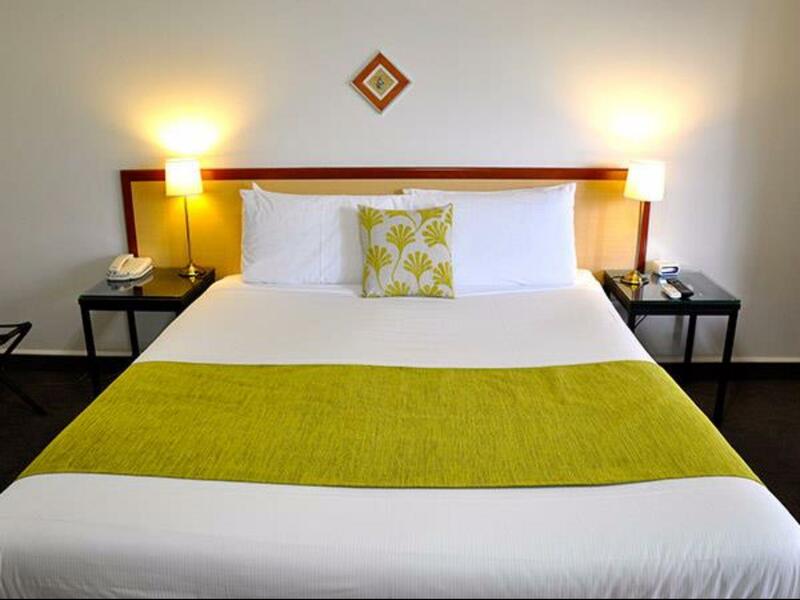 The motel is situated within walking distance of eating places,CBD and beach. The neighborhood was very quiet.